Eucalyptus Leaf - Eucalyptus globulus. 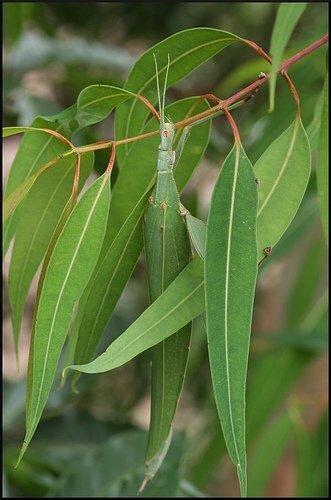 Eucalyptus is an evergreen tree native to Australia. 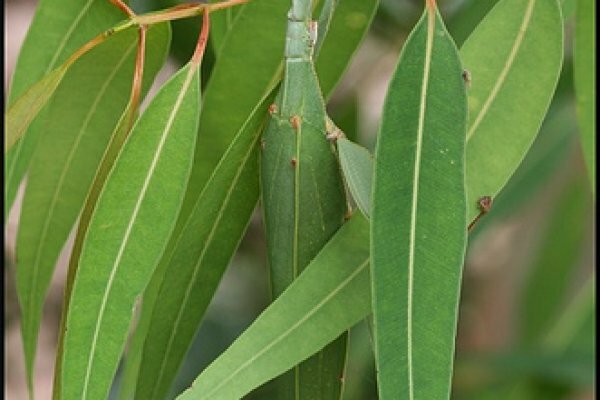 The leaves contain eucalyptol, a common flavoring ingredient in commercial mouthwash, cough drops and vaporizer fluids.